1. 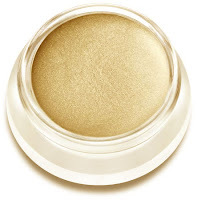 RMS Beauty living luminizer kind of has a cult following. It's supposed to be applied to features like cheek bones, inner eye lids and brow bones. The product is designed to highlight features with a radiance that normally glittery products accomplish. But somehow this luminizer does it without the help of glitter. 2. 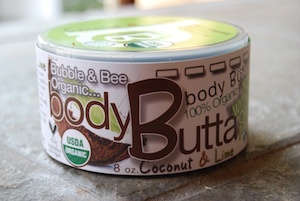 Ok, how can I resist a product that's called "body butta"? Sounds pretty luscious. This lotion's texture is described as that of homemade frosting. Drool! And to top it off, it comes in scents like coconut & lime, jasmine and raspberry & vanilla. It's probably going to be hard not to eat this whipped butta. 3. Who doesn't want to wash their face with green & white tea, hydrolyzed jade and honeysuckle? Marie Veronique's gentle cleanser sounds like a treasure trove. 4. I'll admit it. I'm a lip balm addict. I love any garnish for my lips: balm, gloss, tint, glaze... 100% Pure raspberry sorbet lip gloss looks pretty impossible to pass up. It's tinted with sweet fruit pigments and sounds like a cool summer treat. 5. 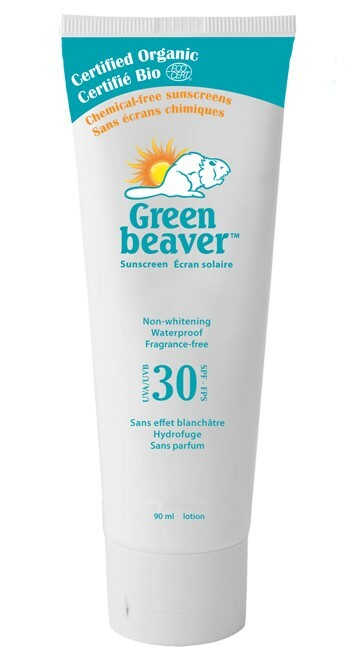 If you're curious why I want to try Green Beaver's sunscreen, see my Ultimate Sunscreen Guide. Needless to say, I'm still excited to give it a test run. 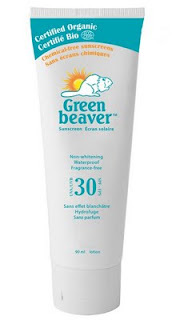 Green & white tea, aloe vera gel, vegetable glycerin, hydrolyzed jade, lactic acid, xantham gum, potassium sorbate, agave, colloidal oatmeal, rice bran powder, spirulina, marshmallow root, honeysuckle, adzuki bean powder, Rosemary oleoresin, lavender essential oil, geranium essential oil. Vitamin E, pigments of raspberry, strawberry, blackberry, black Cherry, plum and cranberry, candellia wax, vitamin C, noni fruit extract, strawberry flavor, avocado butter, acai berry extract, acai oil.